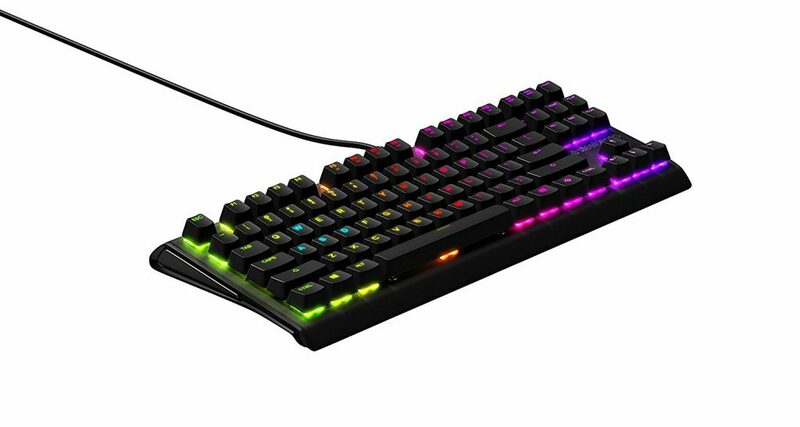 Today, there are so many types of gaming keyboards available, with some costing as low as $10 and some more than $150; so, how do you find which one is suitable for your gaming purposes? 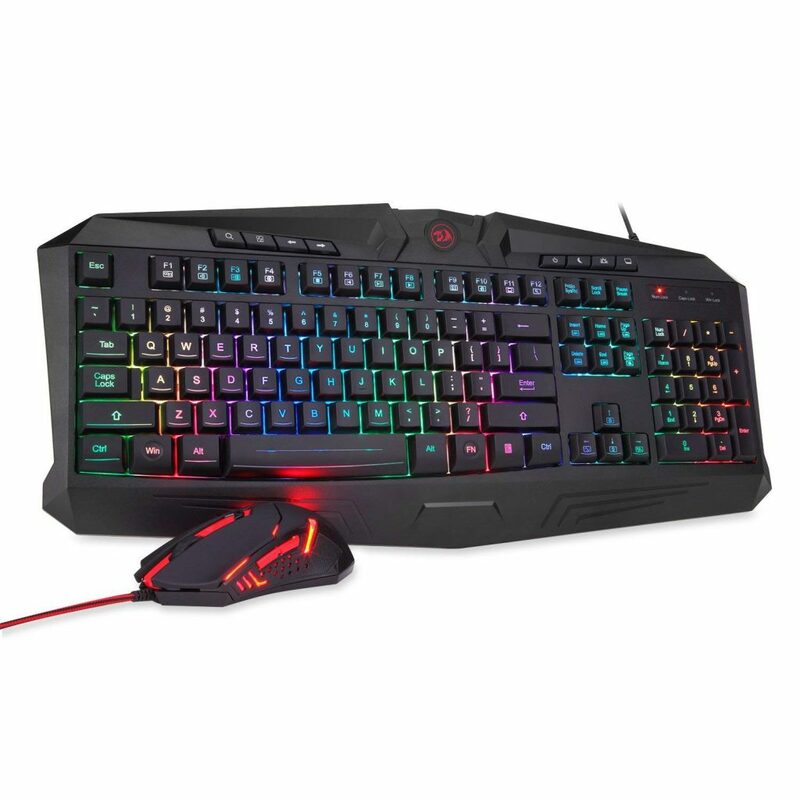 If you are an avid gamer, you might want to go in for the best quality gaming keyboard that is available for a higher price. 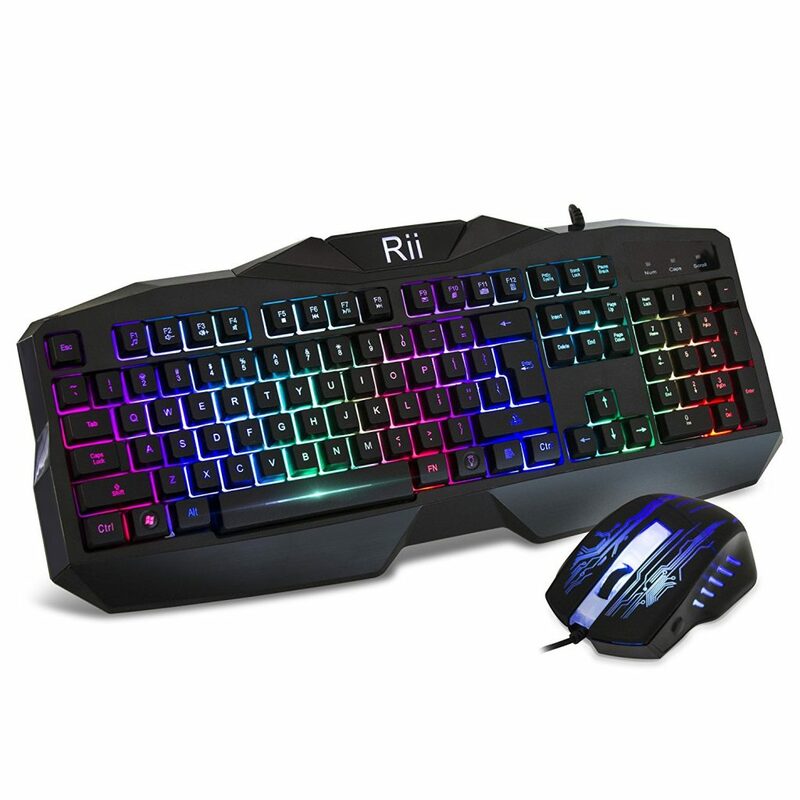 It comes with top quality peripherals and you can use it for work as well as play. Here are some of the best gaming keyboards. 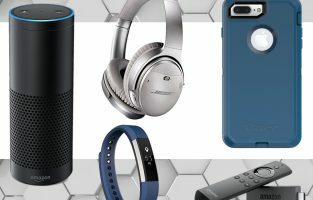 It offers all the features necessary for a good gaming experience. It is a portable keyboard that has completely mechanical keys with full anti-ghosting features at a low price. It is made of metal covered in top quality plastic with mechanical triggers atop. The design is simple. However, there are no connections like the 3.5 mm jack or USB pass-through and the cable is not made of braided fabric either. The build is strong and can stand heavy usage as it is made of heavy-duty metal with ABS type of construction. The key-caps are molded and injected with double shots. It is also resistant to splashes and the USB connectors are gold plated. There is no NUMPAD and it comes with 87 molded keys and is a compact keyboard. The polling rate is high and it offers total anti-ghosting features, resulting in great responsiveness and is suitable for gaming. Though the keys are not branded, the build is good and offer solid tactile feedback. There are 12 function keys offering 12 multimedia controlling features. The keyboard also has a red LED back-lighting on the entire keyboard. You can turn the lighting on or off or set it to breathing with different adjustable levels. It is easy to use this keyboard, as it is just a plug and play device without any installation procedure. As it is completely anti-ghosting, it is very effective during gaming, so it never misfires. However, it does not have any kind of memory, which might be an issue for some gamers. The keyboard is termed Vajra with the mouse being called Centrophorus. The Vajra comes in an attractive red and black color combo and some sections are lit up though there is no back-lighting. The WASD key can be swapped with the Arrow keys, which can be done using the tools in the toolbox included with the set. There are 4 back-light effects for the colors with 5 levels of back-light breathe speed. The design is ergonomic and it has 104 keys with 12 multimedia keys and 8 separate keys for controlling. It is a splash-proof keyboard. You can disable the WIN key while gaming. While typing, you can control the speed, using the FN key with the Q key. In addition, it has 12 media keys. The cable is braided and strong. The keys offer good response and feel. It also comes with a gaming mouse included in it. The gaming mouse has weights and a braided cord. There are three dpi settings preset in the mouse, namely 1000, 1600 as well as 2000. It is also well lit with LED lighting that changes with the dpi setting. There are 6 buttons on the mouse, with 2 side buttons, whose functions can be changed. 5 of these buttons can be programmed and you can assign a keystroke or any other Windows function to the buttons using the software included in the kit. 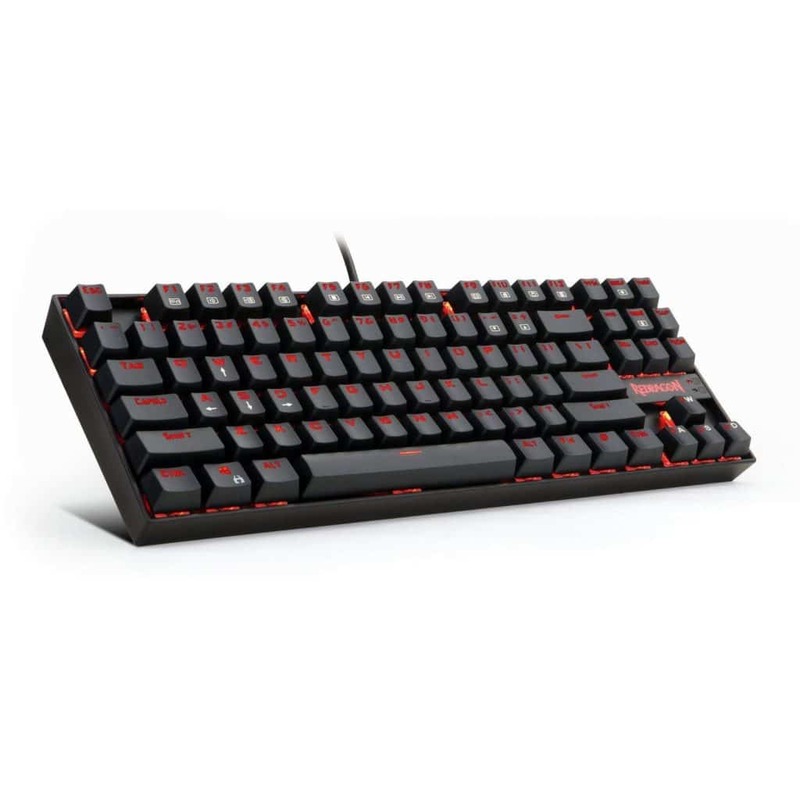 It is an affordable, beautiful entry-level gaming keyboard with unique mesh switches offering anti-ghosting features, important for gamers. 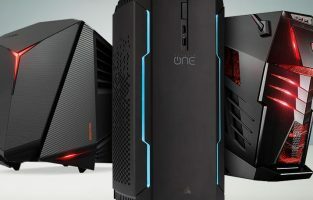 It has modern RGB aesthetics important for gaming and can light up fully. There are 104 back-lit keys that can be customised individually, making use of the company’s Chroma technology with 16.8 million color options that can be customised. You can execute a maximum of 10 commands at one time. It is compatible with the Xbox One for basic input. The keys are fully programmable and you can do macro recording on the fly as well. There are no macro keys or any other media controllers for the keyboard. It is a compact keyboard and can blend into any workplace. 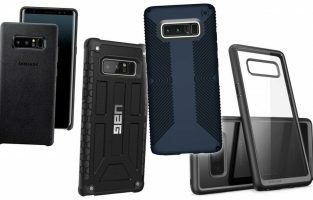 It is also durable, does not flex easily and is spill-proof as well; so, it will last you as long or even longer than a mechanical keyboard. It offers a tactile experience without much noise, so extremely suitable for gaming at night. Each of the keys dazzles and it comes with mechanical key switches in a simple design with complex lighting. The keycaps are in a floating design, which makes it easy to clean and shows off the lighting beneath the keys as well, which makes it truly phenomenal. There are also several customization options for the lighting, such as static, colors for each of the individual keys, stacking the lighting effect and so on. The design is simple with strong plastic and an aluminum backplate underneath the keys and of course the lighting. Angles can be adjusted using the rubber feet which can be swapped. The mechanical switches are very suitable for gaming and most of the features are dependent on the software, which can be used for customizing the lighting. There are also a number of preset profiles for PUBG and Rainbow Six Siege and some others, so you can use these profiles as they light up the necessary keys with different colors being used for the different features of the game. This is a non-mechanical gaming keyboard, which is a little chunky-looking. The RGB keys are fully back-lit with Logitech mech dome switches. It is a spill-resistant keyboard and comes with dedicated controls for media and full software customization options. Instead of mechanical switches, there are membrane switches tuned for games. The full-size keyboard comes with a wrist rest at the bottom, which makes it chunky, as it cannot be detached. It is also sturdy, though made of plastic and the height can be adjusted due to the feet at the back of the keyboard. It comes with a braided, non-removable cable. The keys come with a hybrid switch using mechanical membranes and have RGB lighting within. The keyboard has water resistant features, so it can survive a spill of up to 60ml. It performs very well in any gaming scenario. Though it is not a mechanical keyboard, which is usually considered the best option for gamers, it is still good enough. The mech dome switches are excellent and it is a pleasure for both typing and gaming, as the keys are very responsive. The switches are spongy and substantial. There are also several customization options available in the Logitech G213. For instance, users can reassign the keys and create a macro. You can also change the RGB lighting as per your requirements. It may not be the ultimate keyboard for gaming, but it offers good value for money and has superb customization features. This is a flagship mechanical keyboard with a lot of upgrades to the company’s original offering. There is a row of buttons for controlling media along with a multiusing the wheel. It weighs about 2.9 pounds and comes with a heavy top plate that gives a premium look, though the rest of the keyboard is in plastic. There is RGB lighting underneath the keys and it shines through clearly. The switches are in Green and offer a tactile click with a 50 g actuation force offering a smooth feel. The stem comes with a double wall setup, resulting in greater stability and also protects it from grime and water. There is also a comfortable wrist rest toward the sloped bottom. There are several dedicated keys for media along with a volume wheel that can be adjusted. On the left side of the keyboard, there is a USB as well as an audio jack of 3.5 mm. The Razer keyboard comes with a Synapse 3 software that can be used for customizing. For instance, you can record a macro and then assign it to a particular key. You can change the lighting effects and make use of a convenient gaming mode. You can also link a game to a particular profile and all of these profiles are stored in the Razer account of the user in the cloud and can also be stored in the keyboard storage option. The Chroma Studio module can be used for customizing lighting of keys, use animation presettings such as Fire or Ripple, or you can match the keyboard color for a particular game and so on. This model of the keyboard from Alienware is stylish and enhances your gaming experience. 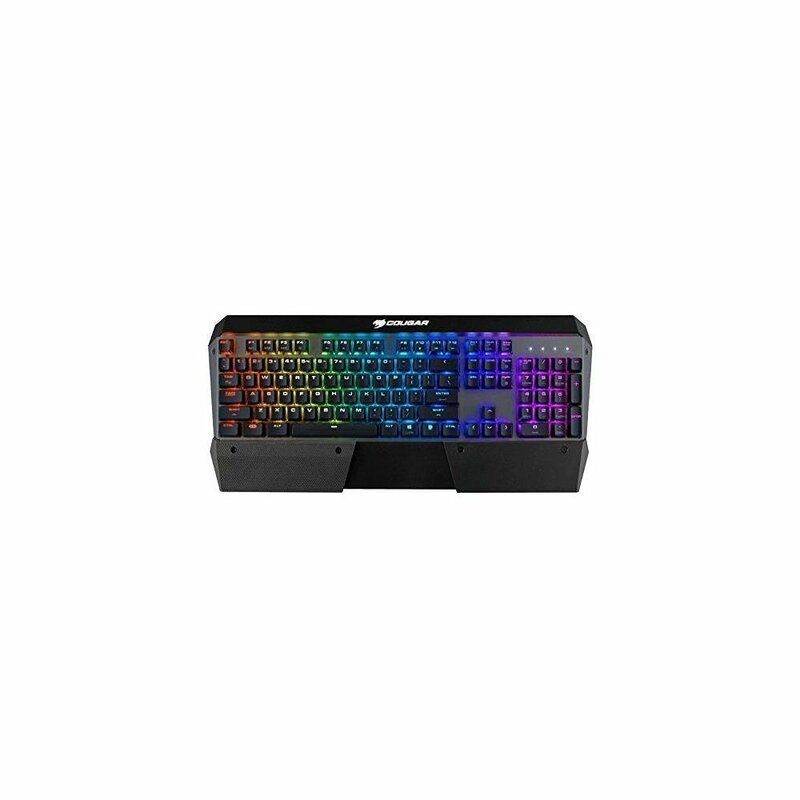 It features the AlienFX RGB backlight that adds a charm to your machine. You can enable static animations also. The anti-ghosting feature lets you use multiple keys without having to worry about certain functions not working. The N-key roller detects all the functions of the keys irrespective of the number of keys that have been held together. The mechanical switched have 50 million keyboards life cycle and there are 15 programmable macro key functions with on-the-fly recording. It adds to the life of your keyboard as your kill speed increases with accuracy and bettered keystrokes. The brown switches have been designed in a way so that both beginners and experts can operate them with ease. The click noises are very low and several multimedia buttons give you several shortcuts. Next in the list of best gaming keyboards is from Rosewill. Made with an aluminum material the keyboard from Rosewill is sturdy. 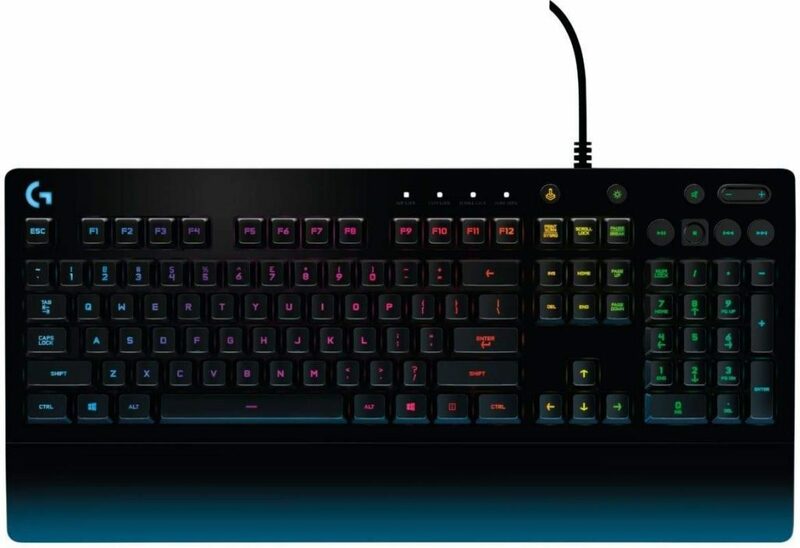 The Blue switch mechanical keyboard has more than 16.8 million colors. And you can enjoy different backlight with modes such as a trigger, static, wave, cross, centipede, rain, splash etc. The Function keys are integrated with the customization interface. The keys can be redefined, your profile settings can be personalized and a software suite lets you manage macro recording. It comes with a foldable wrist-rest so you can fight your battles without getting tired. All the commands will be executed in the way you want as the keyboard is 100% anti-ghosting. This is indeed a keyboard with both splendor and strengths. 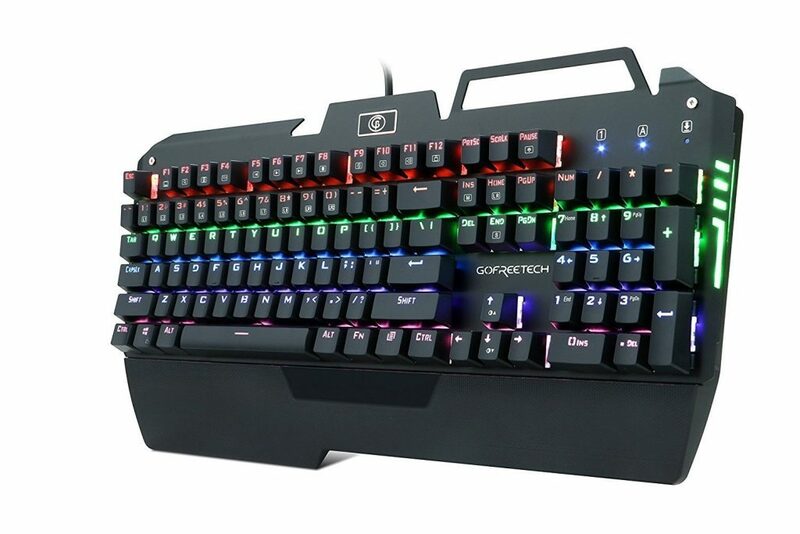 This keyboard in our list is meant for those who are looking for budgeted gaming keyboards. It delivers rich gaming experience at a very economical price. The keycaps are sturdy and tactile in responding. A gaming mouse with up to 2000 DPI with the keyboard adds to your gaming experience. 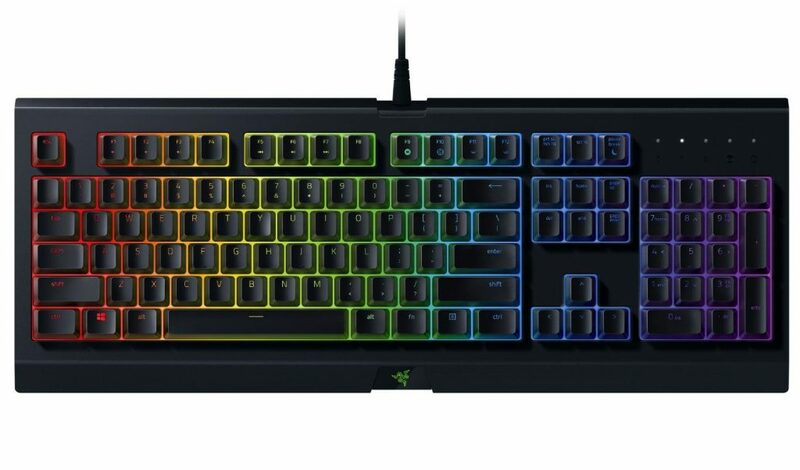 You get RGB backlight with seven different color options. It is compatible with Mac OSX and Windows. It has a matte finish and a palm rest that supports you while you are playing the game. It features an adaptable plug which makes it easy to use. You also get a year’s warranty on this keyboard and mouse combo. Featuring the anti-ghosting technology every key is controlled by a single switch. The keys are multi-press responsive. 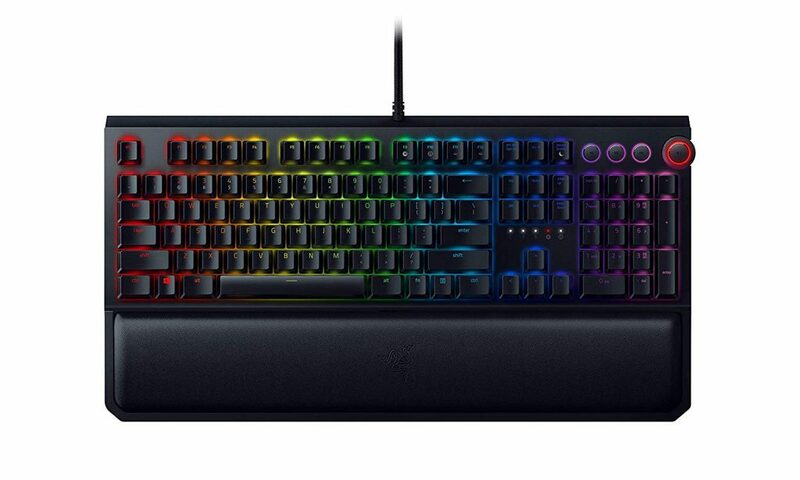 You get 8 game lighting modes and 9 multi-color lighting patterns on this keyboard. The keyboard is set on an aluminum base while the keycaps have been made from ABS material so the backlighting looks attractive. The material is waterproof and durable with a matte finish that gives the keyboard a chic look. Every key is registered irrespective of the speed that you press it as it features the N-Key rollover. These cool features make it one of the best gaming keyboards to have. 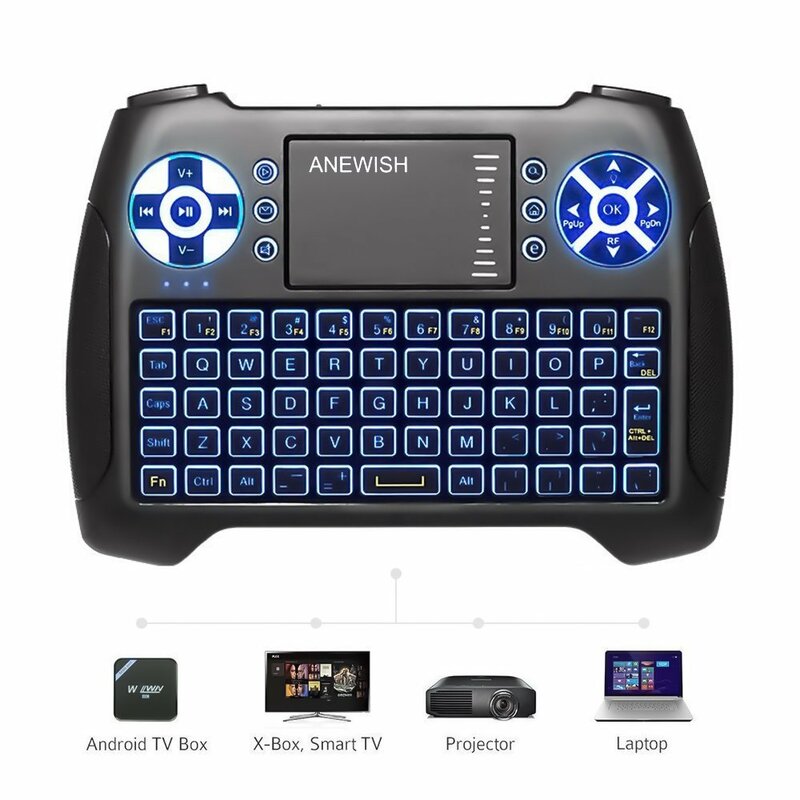 ANEWISH also falls in the range of budgeted gaming keyboards. This is a mini keyboard that has a handheld design which works with PS3, Google Android TV Box, PAD, and PC. You can use the mini receiver to connect the keyboard to the device on which you are playing the game. 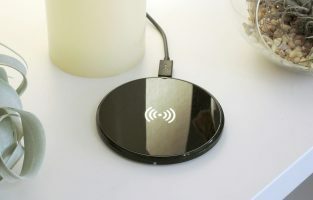 It is wireless and has a range of 25 meters and you can also use it as a replacement for a remote. It has a built-in rechargeable lithium battery which charges up the keyboard in no time. The touchpad works as a mouse so you can make your selections faster. It also has a blue backlight which turns on and off on pressing certain keys. The company offers an unconditional one-month money back policy on this keyboard. So, if you are not happy with the features or the way it works you can send it back and reclaim your money. The company calls it the SHJIN keyboard. Featuring an aluminum chassis and MX switches the keyboard is going to be your gaming pal for a long time. All the 104 keys are anti-ghosting and work flawlessly at high speed. 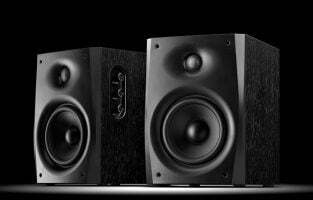 There are no additional drivers required for its functioning – simply plug in and play. The keycaps have upgraded heights and typing on it is a pleasure. 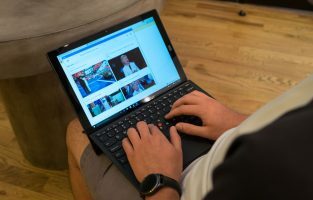 The developers have given it a compact layout and the distance between the function keys have been reduced for ease of use. The MX switches are not only easy to press but also make a very gentle sound. The touch of the keys is pleasant and the noise levels are very low. The backlight effect of this keyboard is amazing. The vertical rubber caps are made of high quality and each key has an independent RGB LED lighting. There are 36 modes that you can enjoy in the backlight. 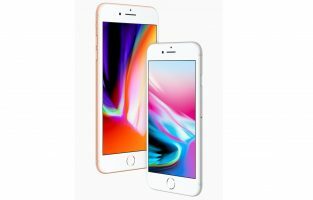 The company offers a three-year warranty on the product. 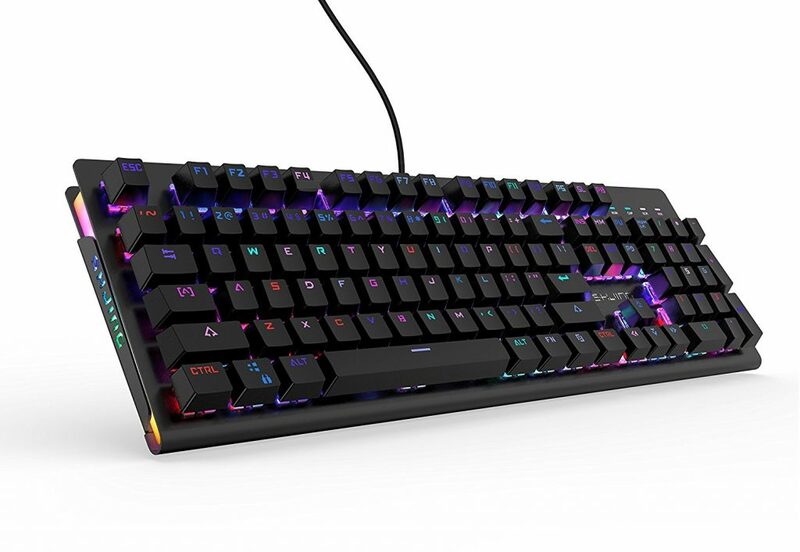 The quality and the number of features that this keyboard offers make it one of the best gaming keyboards, 2019. The Cougar Attack X3 offers a lifetime of 50 million clicks on the keyboard. The keys are highly responsive and will never fail a move in the game. The FPS palm request is a detachable support that helps your palm lies comfortably while you enjoy the game. You can store up to 3 configuration profiles on the keyboard so you don’t have to worry about using a different computer. You get a response rate of 1ms with the 1000 Hz rolling rate. The base of the keyboard is anti-slip and remains stable even during the intense gaming sessions. There are media shortcut keys that give you quick access to music and videos. The mechanical switches are Cherry MX make that look and feel good. You don’t have to worry about its sturdiness because the materials used in its making are highly durable. It features blue switch which is tactile and also produce a click sound with every keystroke. You have 50 million keystrokes for every key. It also includes a keycap puller so you can keep your keyboard clean of dust. There are 104 keys and the keycap material is ABS. It is compatible with Windows and Mac OS. The keyboard, when rested on the feet located behind it, gives you the comfort of playing games for a longer period without getting tired. WIN Lock lets you defeat your enemy without any fear of exiting the game and the N-Key roll doesn’t let you miss any move. The backlight of the keyboard is amazing; it is a complete delight to play games with this amazing keyboard. 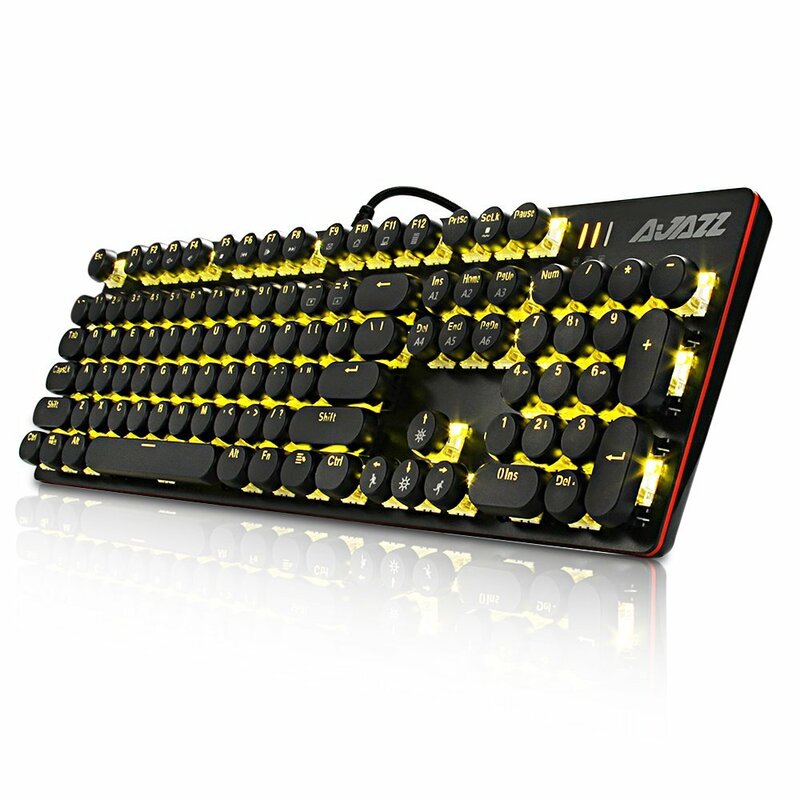 Another keyboard that has made it to the list of best gaming keyboards is from Ajazz. The typewriter comes with an anti-ghosting feature so you can use several keys at the same time. Every key has an independent switch giving you maximum control, lowering the chances of any error. It features typewriter keycaps that come with a chrome trim. The keyboard has an ABS construction and it is made of aluminium. The caps are double-moulded and resistant to abrasion. It has a long life. Green backlight on the black keyboard looks amazing at night. Unlike the other mechanical keyboards, the black switches used in this keyboard are relatively quieter. 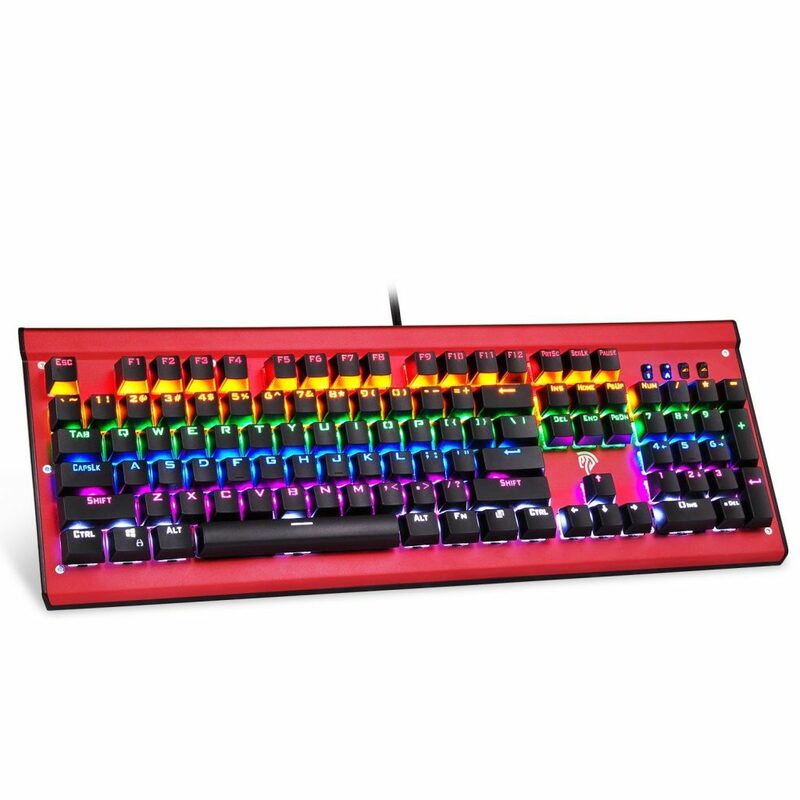 When selecting the best gaming keyboard, you might want to consider factors like the amount of money you want to spend primarily. However, other questions you need to ask yourself are whether you are hooked to the eSports scene, whether you just wish to play single player games or you go in for an MMO raiding party. Keyboards are very essential for first-person shooter games and for strategy games. 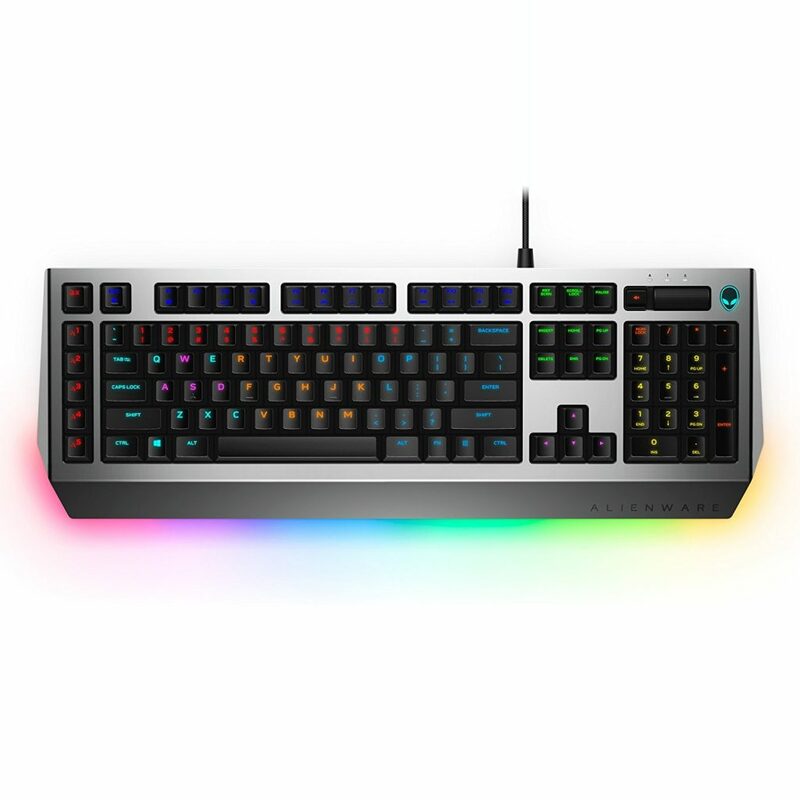 Mechanical switches are certainly worth the additional price and full RGB lighting is also a must if you are an avid gamer. 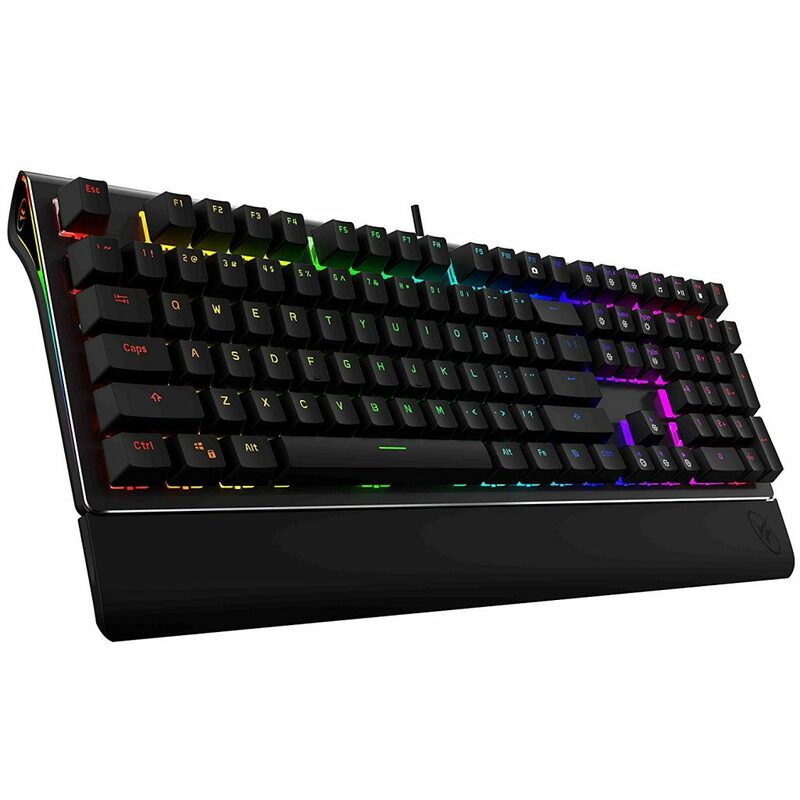 Any price between $100 to $150 seems to be the sweet spot as far as gaming keyboards are concerned. In this range, the keyboard will have good lighting, a full range of keys and a numpad.